How to Incorporate Yoga in the Classroom is a hands on training that offers insight on yoga and the benefits it offers in the Pre-K classroom. The participants will learn basic breathing techniques and yoga movements. We will also cover affirmation and meditation. The second half of the training will focus on ways to incorporate the Yoga Basic Elements into the daily lesson plan. Yoga Basic Elements are inclusive and can be used to accommodate multiple learning styles, abilities and life experiences. 1329 Jake Alexander Blvd. S.
What is the Star Rated License System? Obtain licensing history on any licensed North Carolina child care facility. Find child care that will meet your families needs. Learn positive behavior management techniques (PDF). 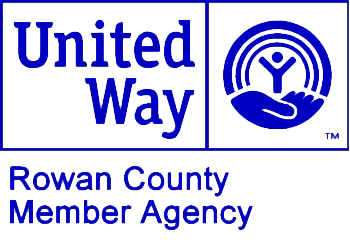 Use Giving Assistant to save money and support Smart Start Rowan Inc.
To obtain an application for the 19-20 school year please click on the link below.